The director and photographer Jonathan Tay was recently invited by Bose for the second time to shoot their new Chinese ambassador 李荣浩. Running with music is an essential part of this young musician’s daily life, bringing him into a free zone where he could explore the new inspirations. 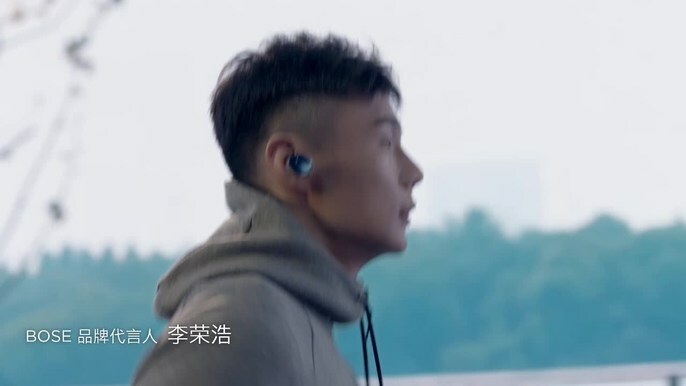 Jonathan Tay captured him running to his own rhythm effortlessly with Bose wireless headphones - inspiration often favors the running man!